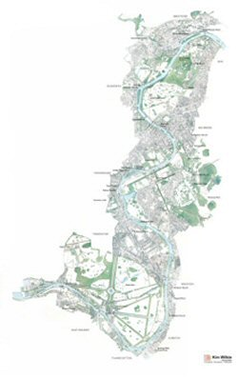 The stretch of the river that the TLS focuses on has been known as the ‘Arcadian Thames’ for over 300 years and is a theme that flows throughout the Thames Landscape Strategy. 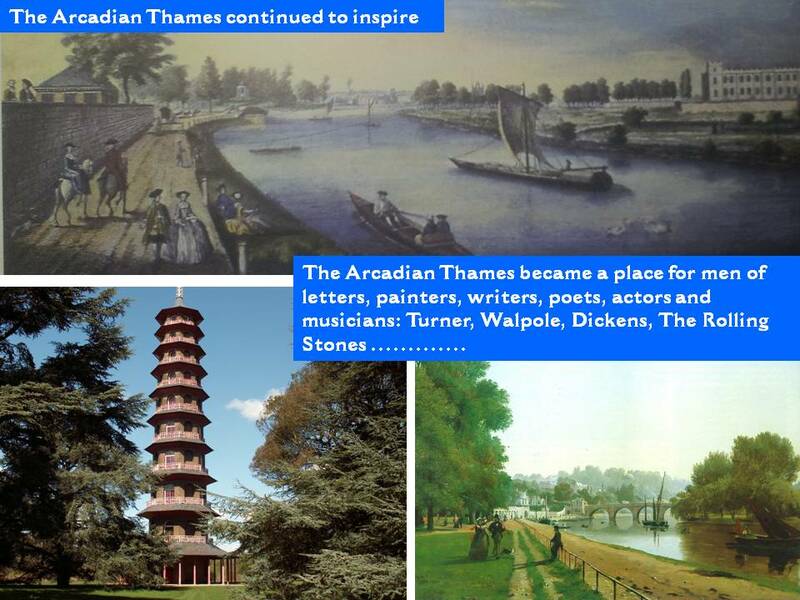 Click here to find out what is meant by the Arcadian Thames, why it is important and what is its history. Find out more. 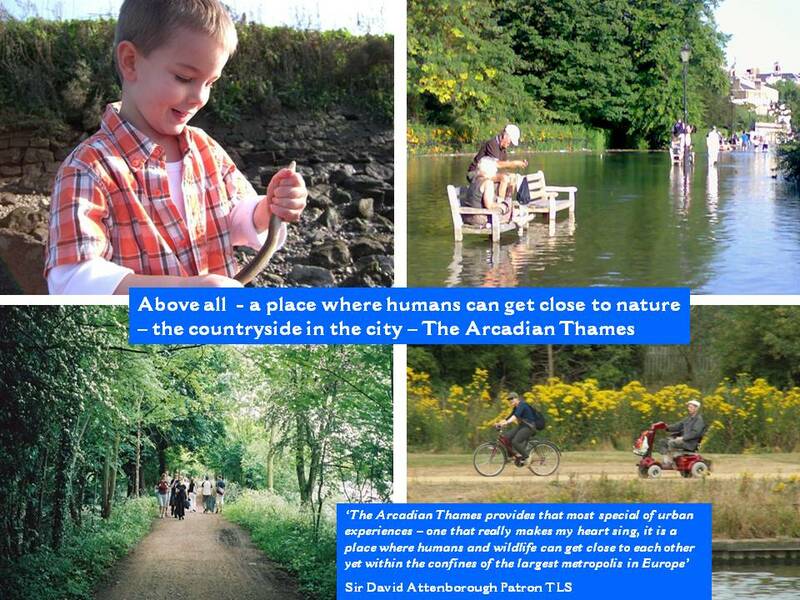 The Arcadian Thames, where each reach offers its own special delights and leads to new discoveries around every corner. 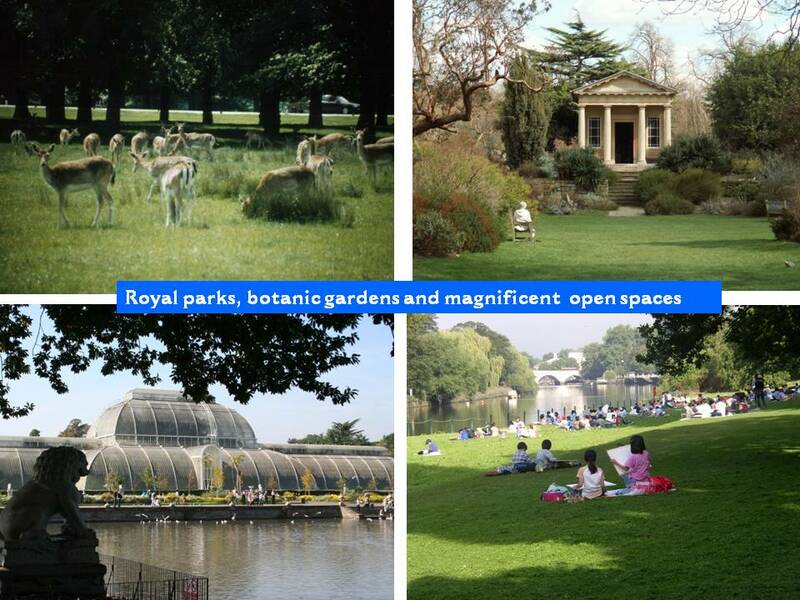 The amazing combination of natural beauty and Royal history has created a real countryside in the city – a pastoral haven, on the doorstep of Central London where humans, water and wildlife live in harmony. 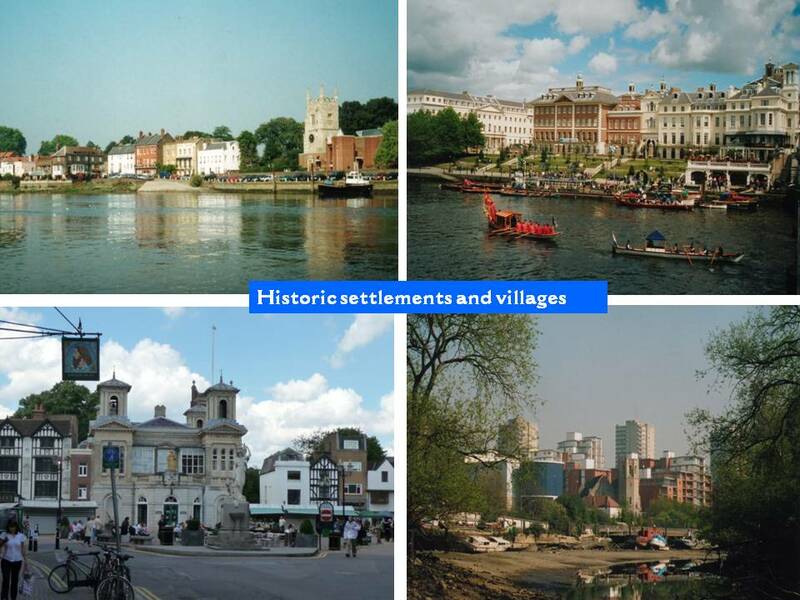 Up to the Tudor period, the Thames landscape between Hampton and Kew consisted largely of quiet riverside villages, orchards and market gardens supplying the capital with food. 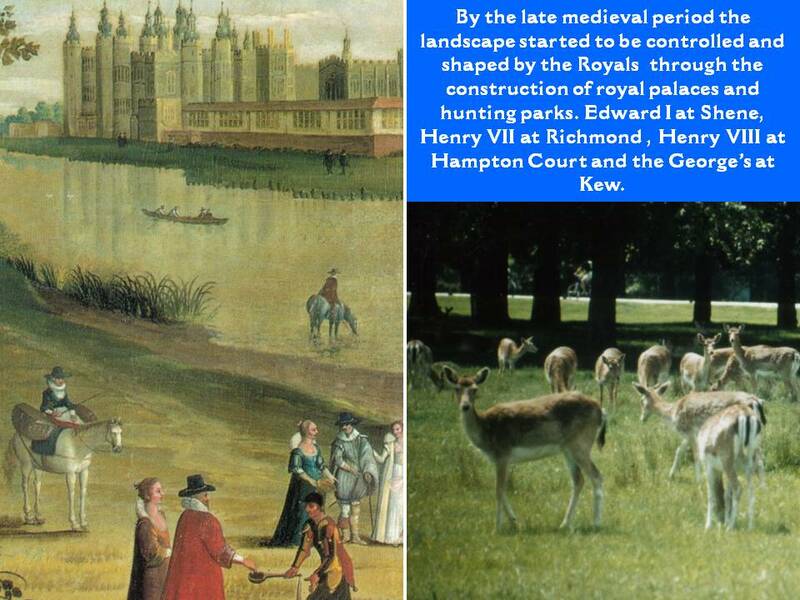 Following the construction of Richmond and Hampton Court Palaces the landscape began to evolve as successive royal and aristocratic families moved to the area. 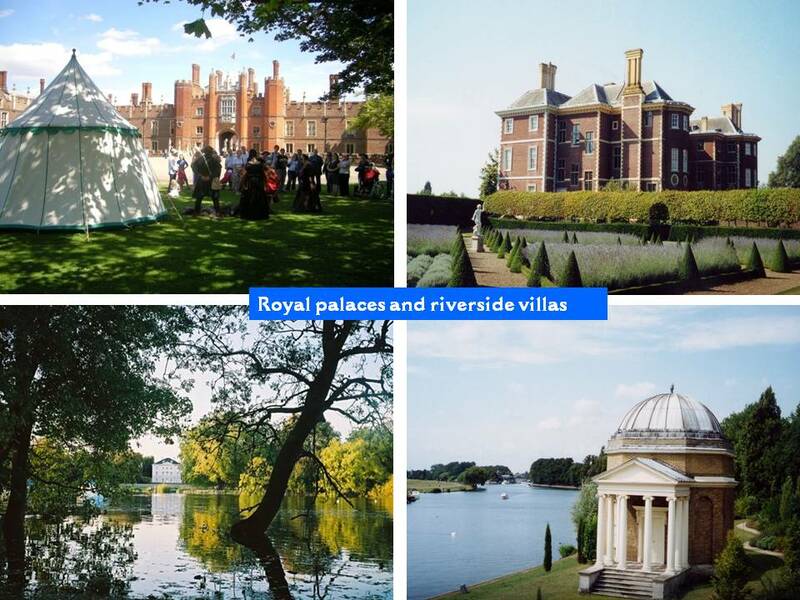 Up and down the river a series of great palaces, grand houses, magnificent gardens and hunting parks were constructed amid the water meadows and woodland, linked to one another by grand avenues of trees. 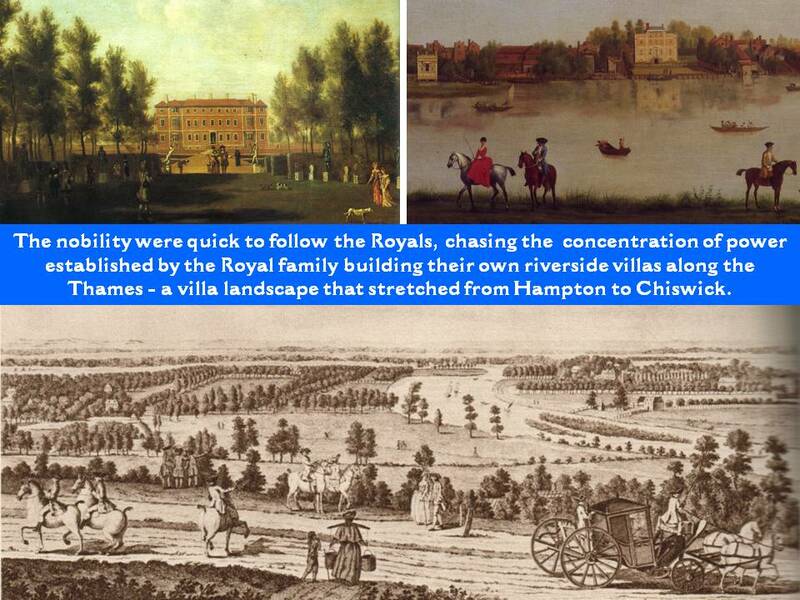 By the mid eighteenth century, a true Arcadia had been created – a rural paradise on the doorstep of London. 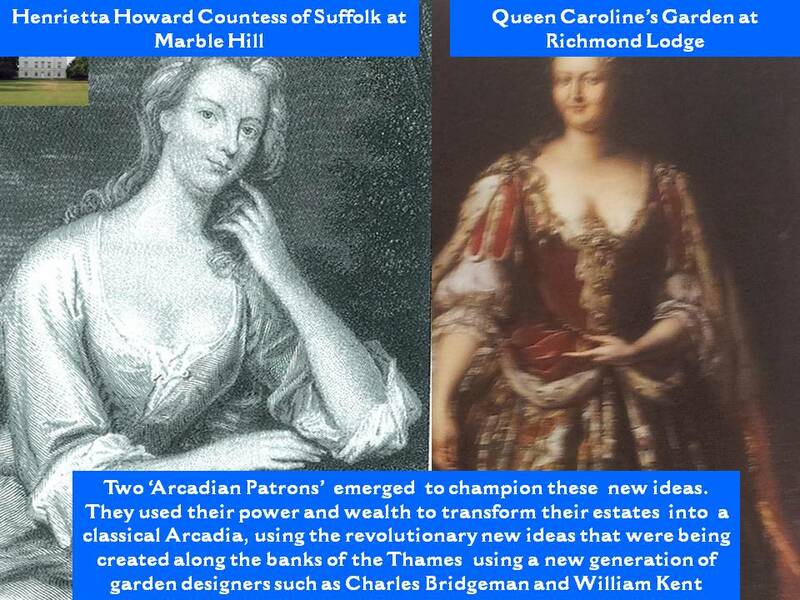 During the eighteenth century, this concentration of wealth and power together with the area’s stunning beauty attracted the most influential thinkers, poets, artists and landscape designers of the day. 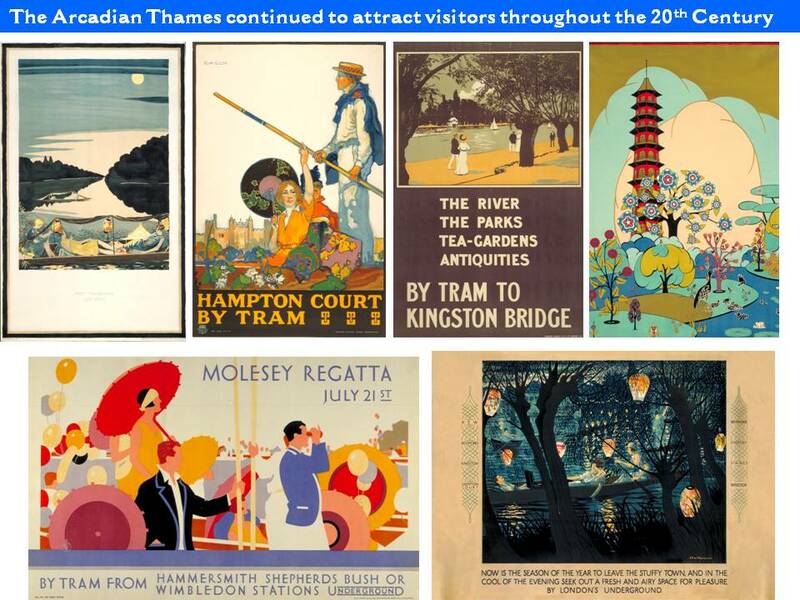 This short stretch of the Thames quickly became the focus of culture, inspiration, taste and design that ultimately changed the face of the English countryside. 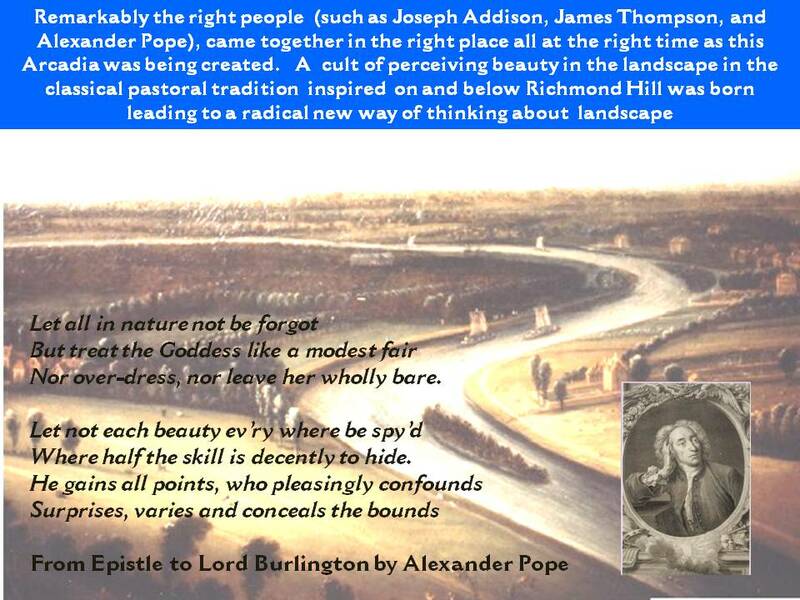 Inspired by Thames and in particular by the View from Richmond Hill a radical new way of perceiving beauty in the landscape was born on and below Richmond Hill. 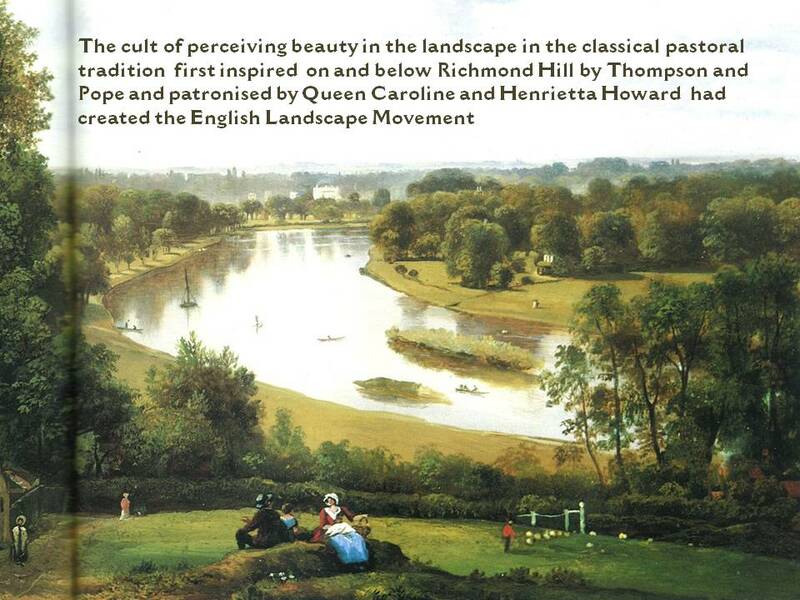 For the first time a view was seen as a ‘collected’ whole where villas, gardens, groves, movement and meadows all formed a perfect picturesque scene. 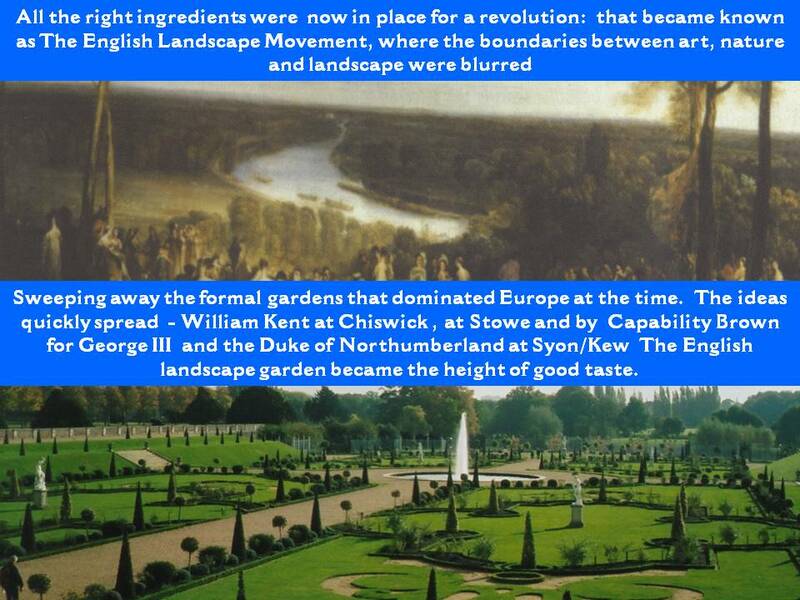 These ideas ushered the end of the formality of Tudor and Stuart gardens in favour of a much more romantic landscape where the boundaries between nature, art, poetry and gardening were merged. 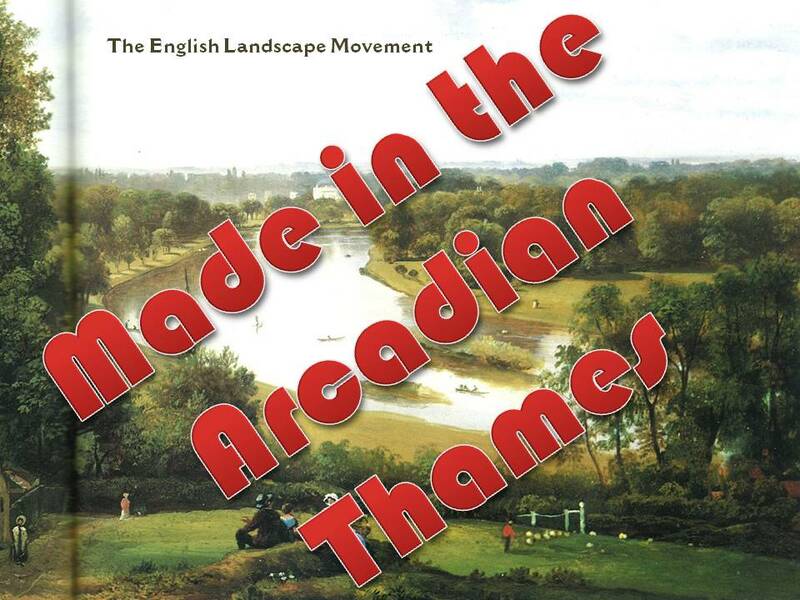 These new naturalised gardens were imagined at the time as the dawning of a new Arcadian age – the classical imagery of a simple pastoral life as enjoyed in ancient Greece transferred to the banks of the Thames. 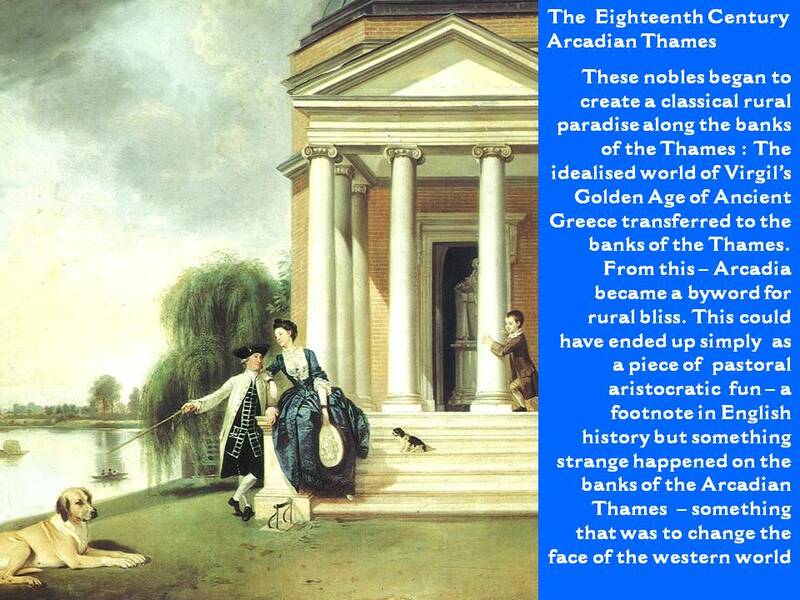 Arcadia was in essence an idyllic pastoral paradise, a place where man and nature co-existed in perfect harmony. 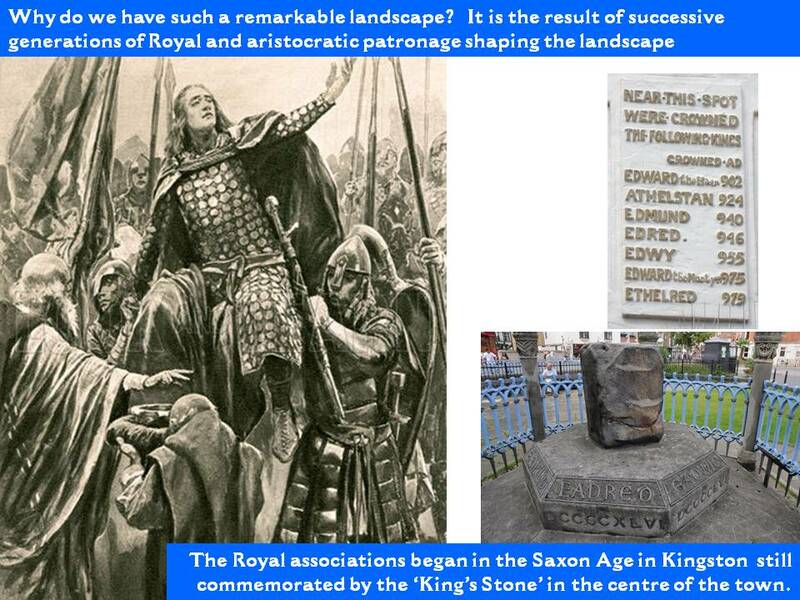 These ideas led to the formation of the English Landscape Movement and would ultimately spread across Europe. 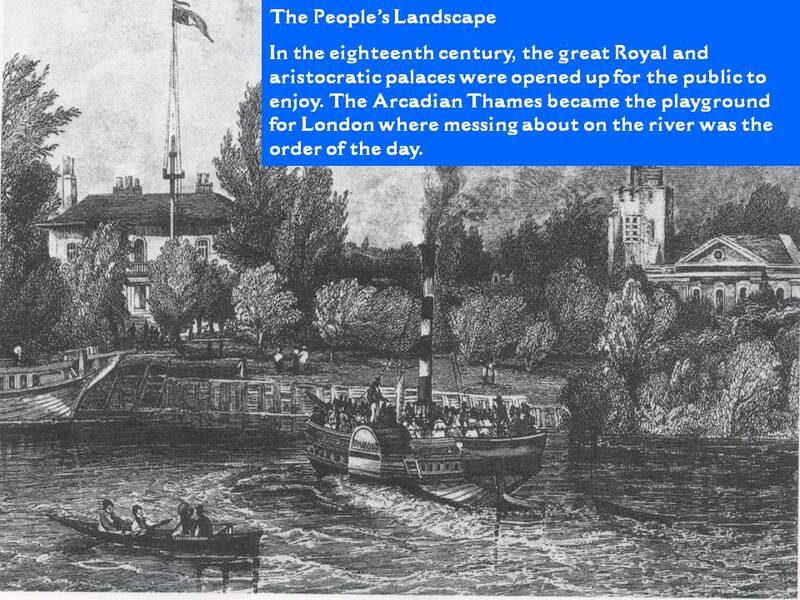 During the nineteenth century the delights of the Arcadian Thames were opened up for the enjoyment of the public so by the late Victorian age, the once privileged landscape of the C18th had become the ‘Playground’ of London’ where Londoner’s came to walk, relax or simply to mess about on the river. 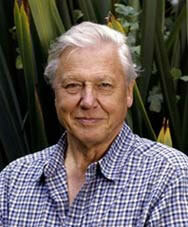 Arcadia had been democratised. 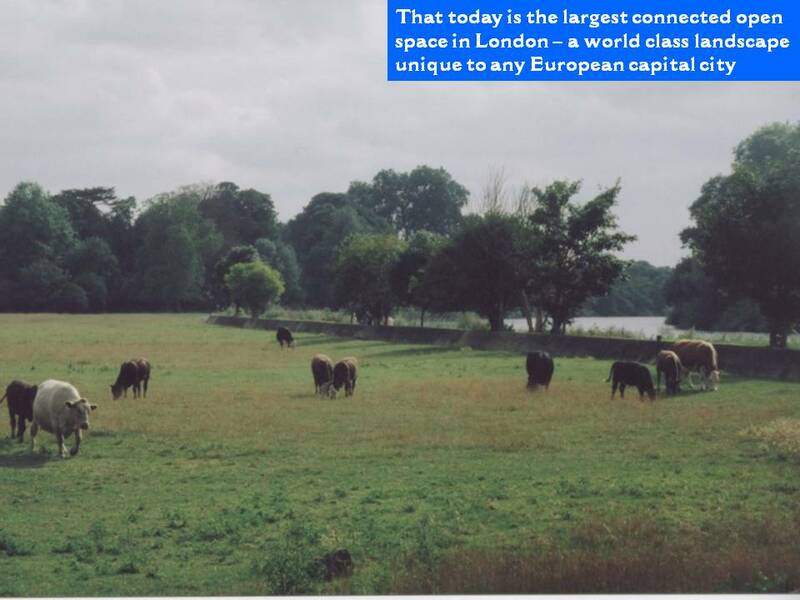 A century ago however, the now world famous landscape was almost lost as suburbia crept relentlessly up the Thames. 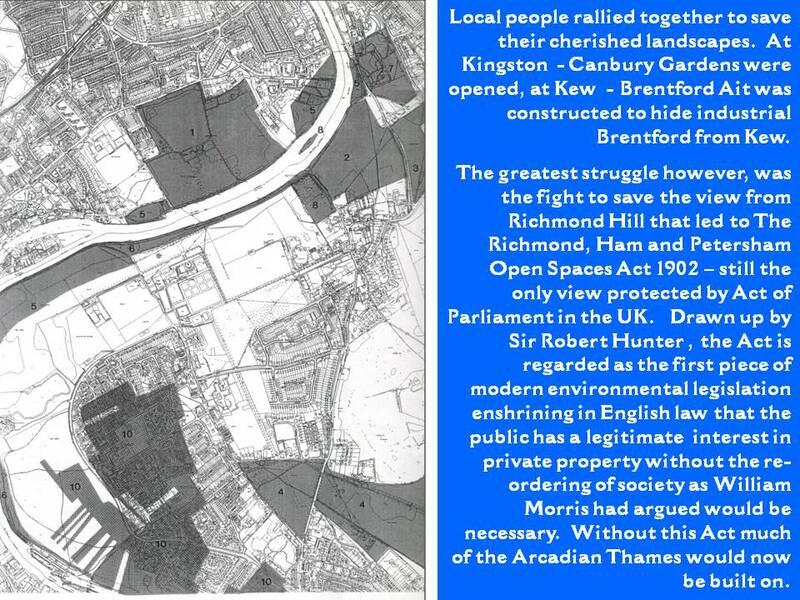 It was only the successful ‘Indignation!’ campaign led by local people to halt the proposed development that saved ‘The View from Richmond Hill’ and much of the Thames riverside we enjoy today. 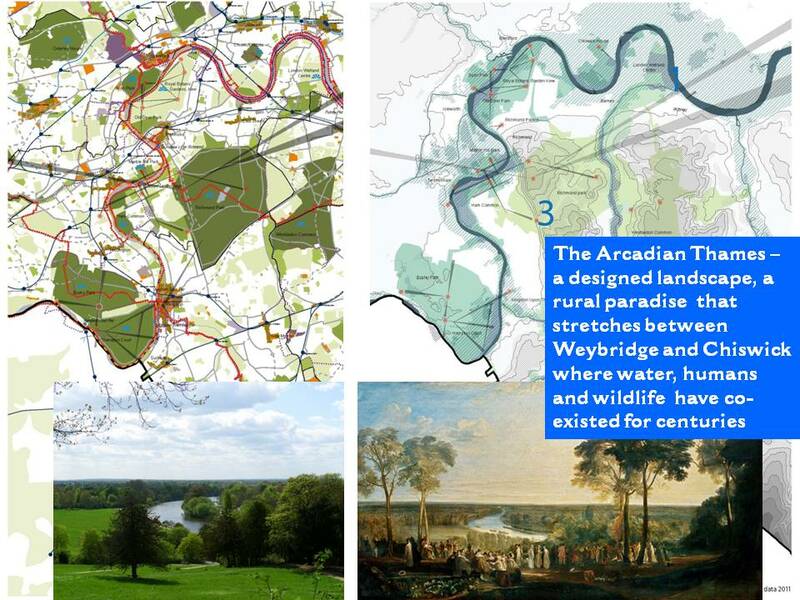 It is often said that Arcadia helped to inspire something else we value dearly – the foundations of the modern town and country planning system and the principle that the public has a legitimate right in the development of private land. 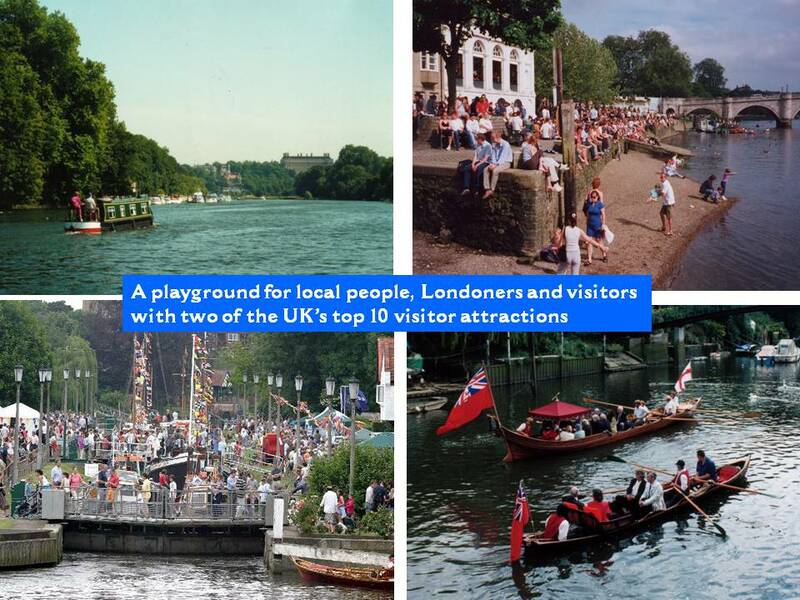 Today, the Arcadian Thames offers unrivalled public open access and recreational opportunities and collectively contains more listed buildings, conservation areas, wildlife sites and registered parks and gardens than in any other comparable location in the UK. 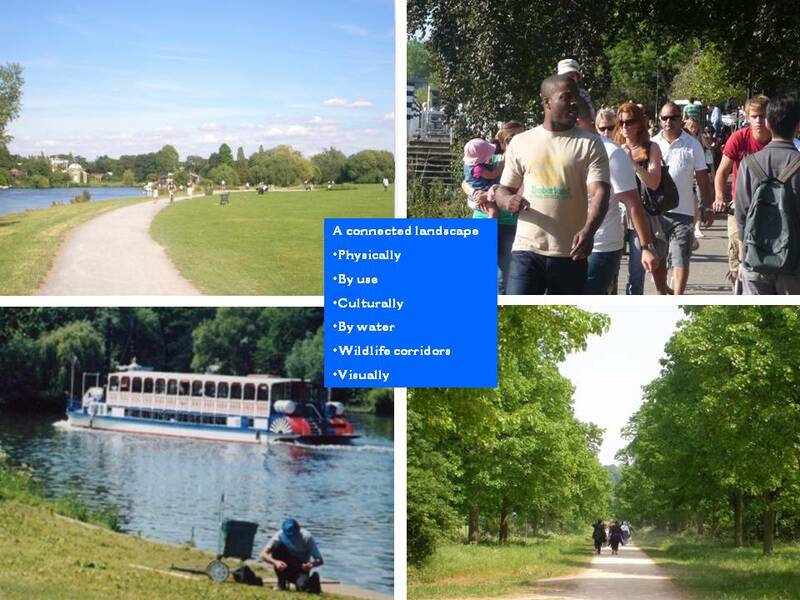 The river meanders through the largest connected open space in the capital – a landscape of parks, palaces, towpath walks, wild open spaces, working communities and places of cultural importance that still has the capacity to inspire. 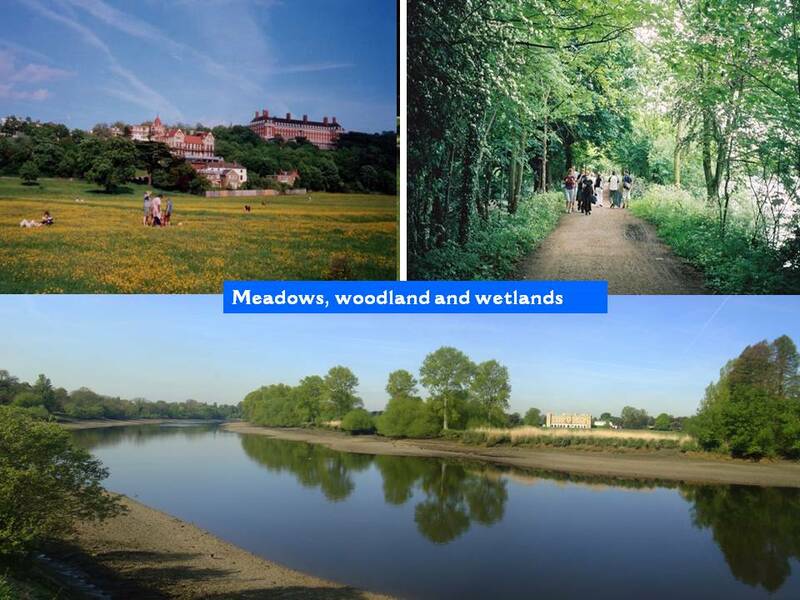 Each reach of the Thames offers its own special delights, and leads to new discoveries around every corner. 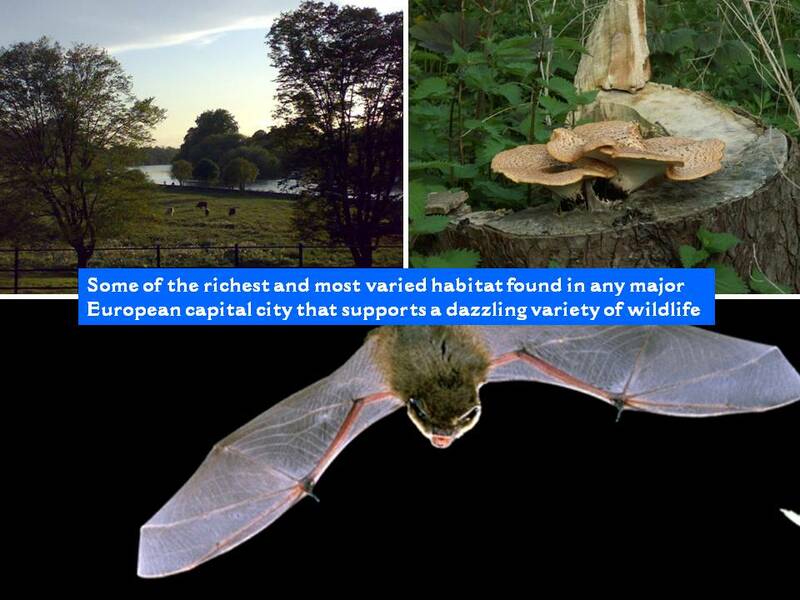 The amazing combination of natural beauty and Royal history has created a real countryside in the city – a pastoral haven, on the doorstep of Central London where humans and wildlife live in harmony. 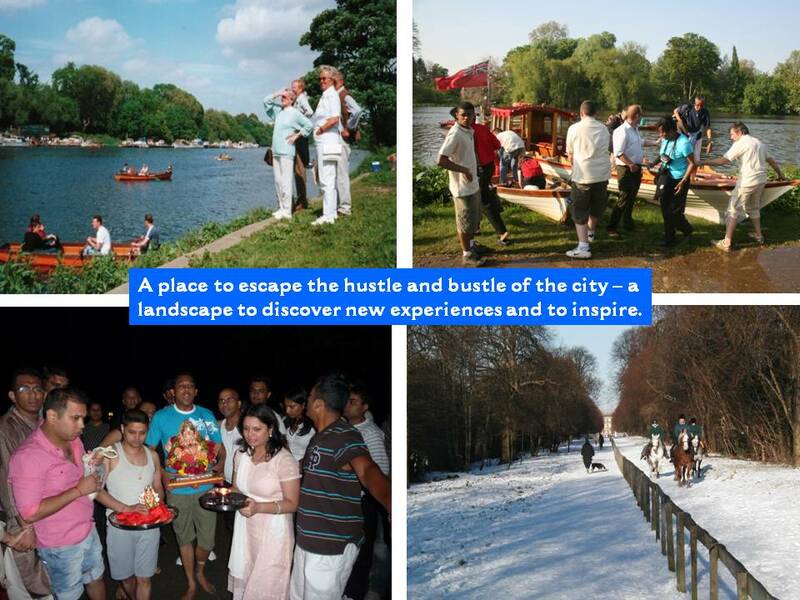 It is a place to escape the hustle and bustle of modern city life, to relax, unwind, explore and have fun. 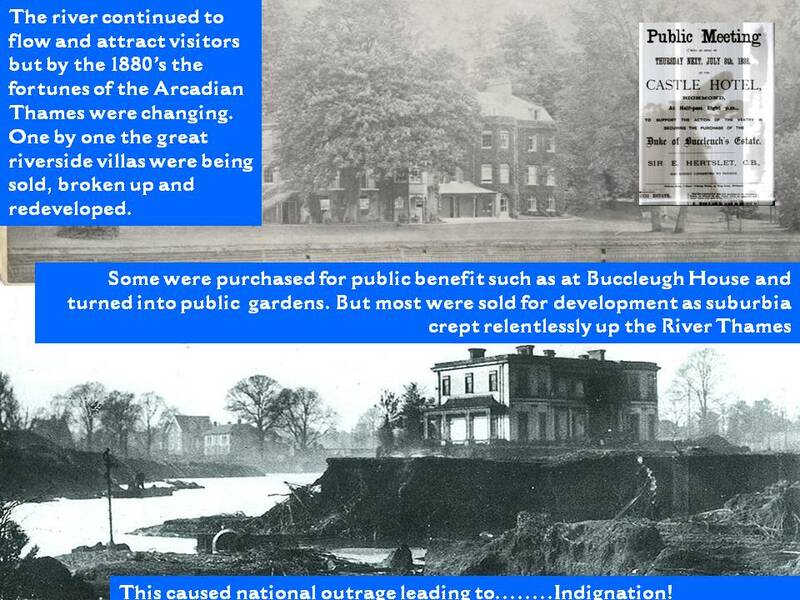 That such an amount of the wonderful riverside parks and open spaces have survived to the present day is due largely to the generations of people who shaped, cared for and protected them over the past 500 years. 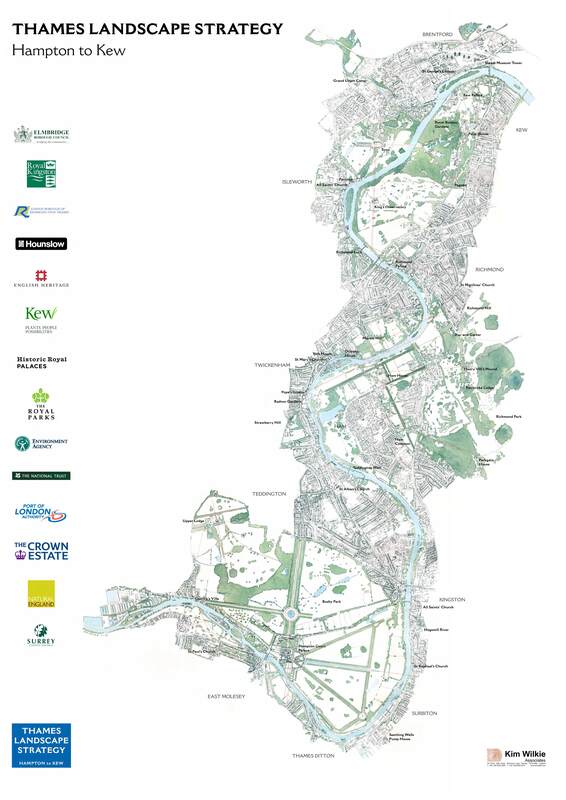 The Thames Landscape Strategy was established in 1994 to understand these events of the past in order take them full circle to conserve, enhance and promote the watery landscape for the next 100 years.